Barack Obama apologizes to Muslims, defends the Muslims, makes excuses for the Muslims, relocates Muslims (knowing terrorists are filtered among them), arms terrorists, has no strategy to defeat Muslim terrorists, ISIS, ISIL or Al-Qaeda or whoever they call themselves today. He, along with Hillary R. Clinton, will not refer to the terrorists as radical extremists Muslim terrorists. He has Muslim “consultants” (many) in the White House. Has befriended, quite some time ago, with the Muslim Brotherhood. Bill O’Reilly, who I have great respect for, often has stated Obama is not a Muslim. Bill, I respectfully disagree. If it looks like a duck, walks like a duck, quacks like a duck………Bill, Obama sounds like a Muslim, protects Muslims, here and abroad. He places Muslim security ahead of Christians and Jews. Has no desire to destroy ISIS. Anything that remotely sounds like he is going after ISIS is strictly Obama rhetoric. 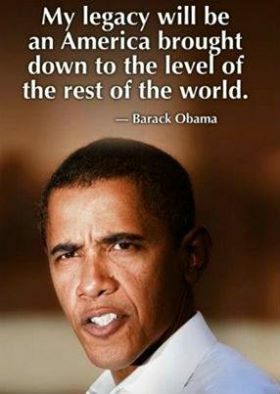 We know he does the opposite of what he preaches, even gun control. He says he wants to make it more difficult to buy guns. Will what he really wants to do is confiscate all of them. Hillary is on board. 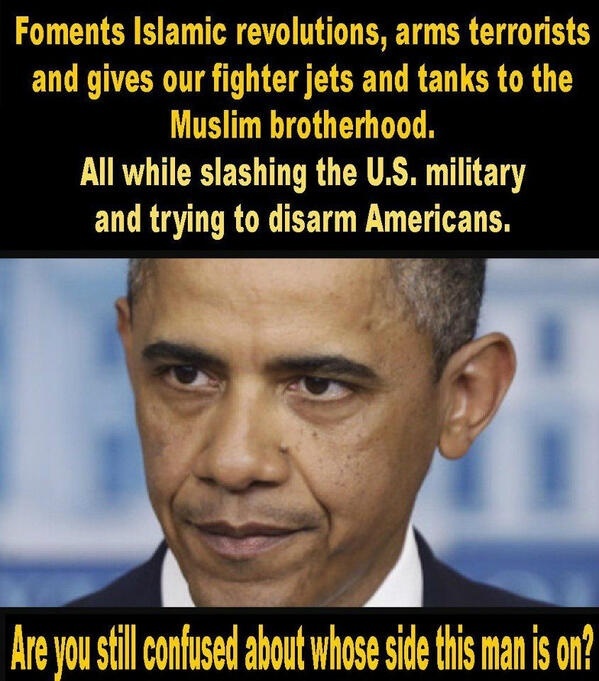 He wants to make us defenseless while ISIS and other radical extremists Muslims build their Arsenal (San Bernardino). Obama is the defender of Islam, destroyer of American culture. With Obama’s non-strategy to defeat ISIS, his obsession to relocate Syrian Muslim refugees (with ISIS mixed in) into the United States, his refusal to call terrorists what they are, his defense of Islam, and all above, Obama has become a tool for radical Islam. OBAMA IS LEADING THE WAY FOR ISLAM! It seems he is trying to become a legend in the world of Islam. Screw the U.S., wake up Bill! IS OBAMA’S ISIS RESPONSIBLE FOR ATTACKS IN FRANCE? It’s a question we should ask? Obama has done NOTHING to rid ISIS, NOTHING! It has been stated by many that the U.S. under George Bush and Obama have supported ISIS with weapons and training. Obviously I can’t prove that, but……Obama’s action and non-response to this world threat certainly hasn’t weakened the terrorist group. And to think, our borders are loose under this worthless tyrant. Are we next? Obama continues to shrink our military, as we sit and watch. America, we can be certain that ISIS, Islam is plotting the same on our land as they have in France. Trump’s wall is looking better all the time. 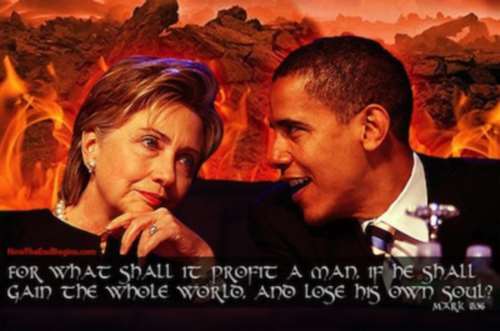 Nothing would be worse than for the United States to die a death within our own borders, as unrecognizable as they are becoming, by an enemy within and an Islamic terrorist army, that we currently have total massive military superiority over. All because of a jackass by the name of Barack Obama, assisted by one Hillary Clinton.